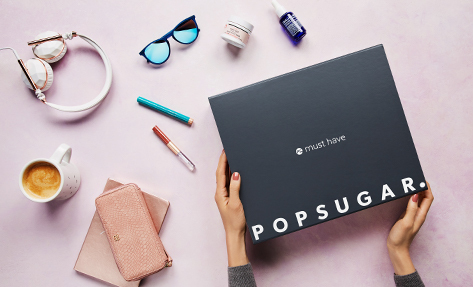 Valued at over $300, the Must Have box is packed with editor-curated products perfect for Summer adventures. Join the fun! Shop our specially curated Mother’s Day Must Have box filled with over $190 worth of editor-approved items she’ll adore, from beauty essentials to home must-haves. Become a Must Have subscriber for only $75 per season. You'll get over $300 worth of products in every box. 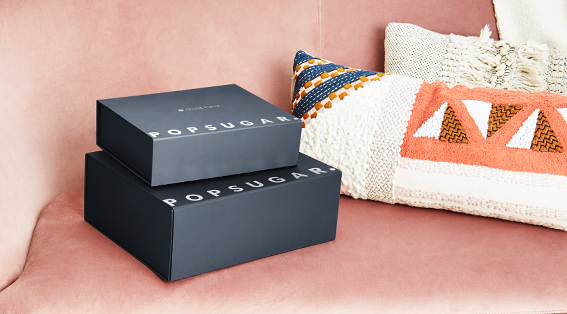 Every item is hand-picked by POPSUGAR Founder and President Lisa Sugar and tested by our editors, so we're certain you'll be as obsessed as we are. Who doesn't love the feeling of opening a gift? Customize your preferences and order add-ons for even more Must Have. You'll be surprised with fun, trendy products from new and notable brands alike. Your box will be delivered to your doorstep four times a year. Open your box to enjoy the fun all season long. See what our editors are loving in their Must Have box! 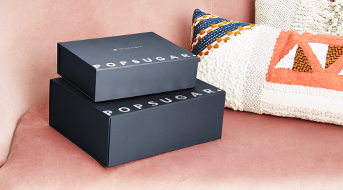 Discover the box with the very best in fashion, beauty, home, and more. Always full-size, always fun. $270 (Save $30) + Free Shipping! YES, I WANT + $30 OFF! *You are automatically signed up to receive an earlier box, should it become available. See FAQ for details.